The Kapoor family has given the most films in Bollywood but now the Kapoor family is going to do something really heartbreaking for Kapoor fans. According to a report from Mumbai Mirror, The Kapoor family has decided to sell out the RK studio that was made by Raj Kapoor 70 years back. 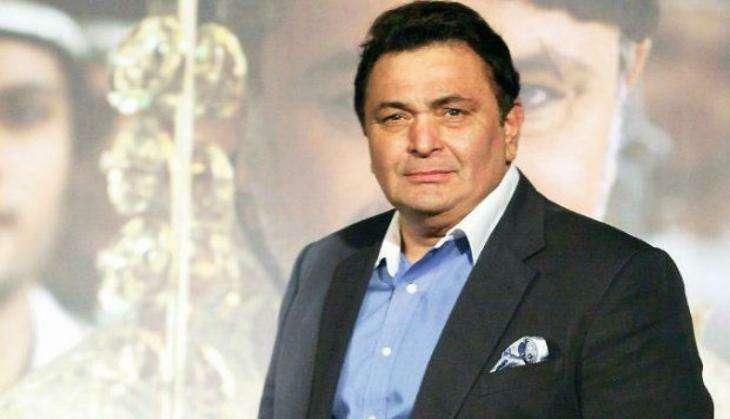 The decision has taken after the mutual agreement of sons Randhir, Rishi, Rajiv Kapoor and daughters Ritu Nanda and Reema Jain. 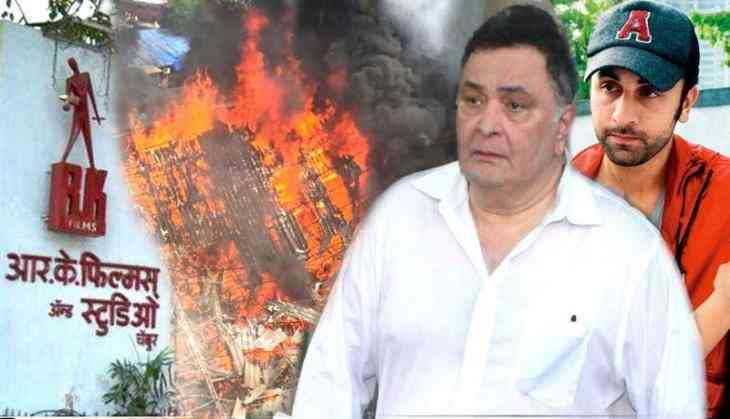 According to the report, the Kapoor family is contacting with builders, developers, and corporators for selling the studio. This is to notice that on 16th September 2017, the studio got fire and because of this no shooting has happened there till now. Raj Kapoor has made more than 90 per cent of his film in this studio in which films like Jis Desh Mein Ganga Behti Hai (1960), Mera Naam Joker (1970), Bobby (1973), and others have majorly been shot in this studio.